The Convair B-58 Hustler is a four-engine supersonic strategic bomber aircraft produced by the US-American manufacturer Convair, Consolidated Vultee Aircraft Corporation. The B-58 was operated by the US Air Force only. 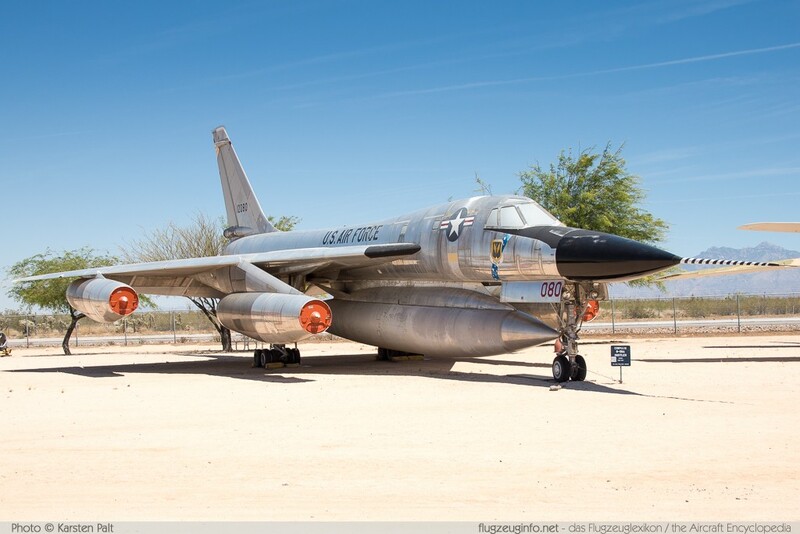 The B-58 was the world's first operational supersonic jet bomber.